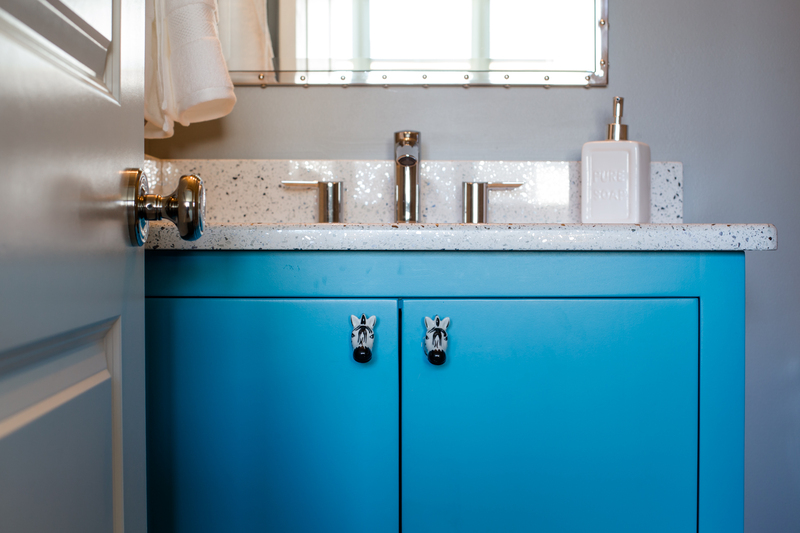 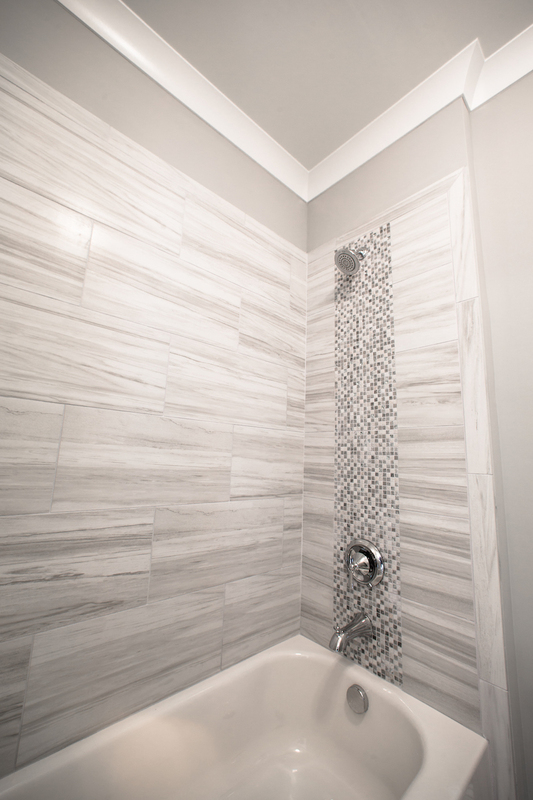 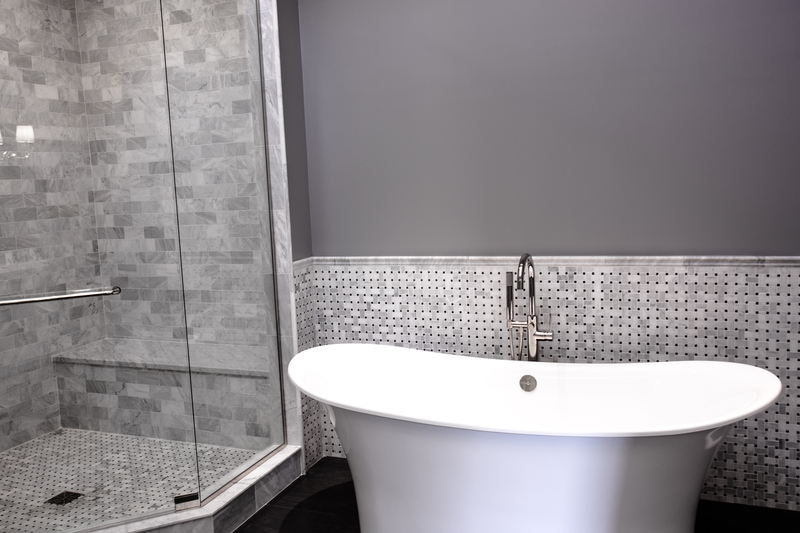 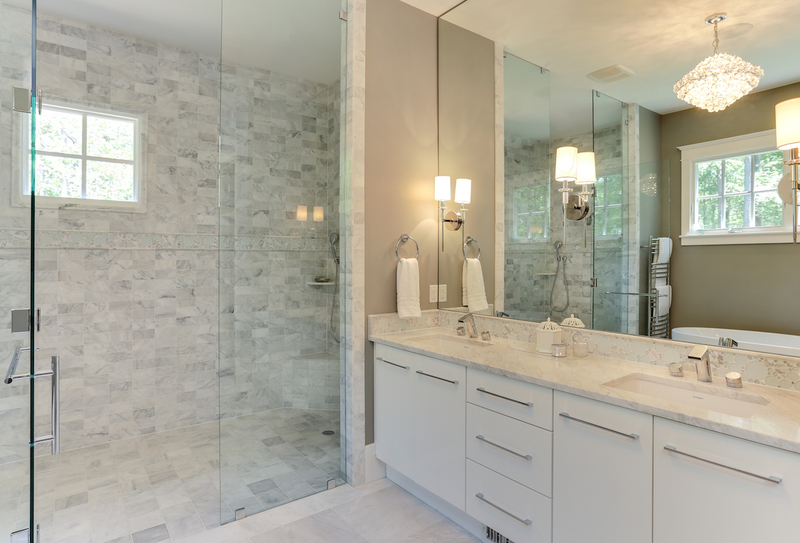 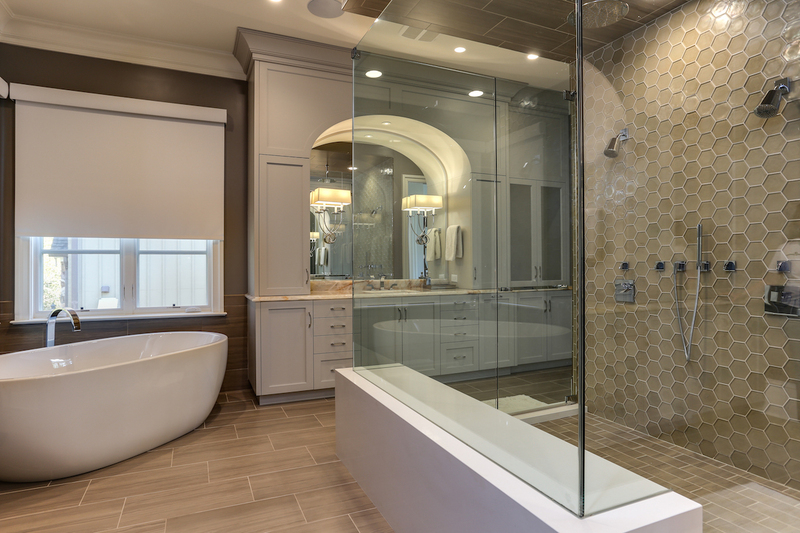 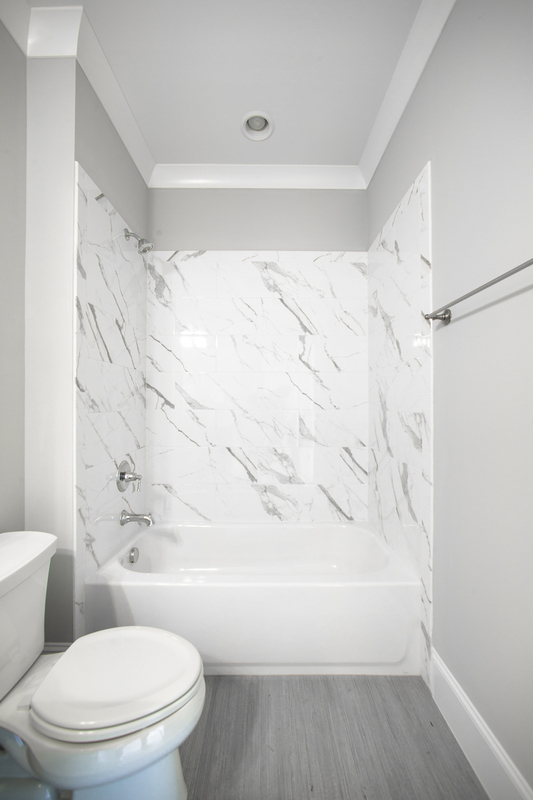 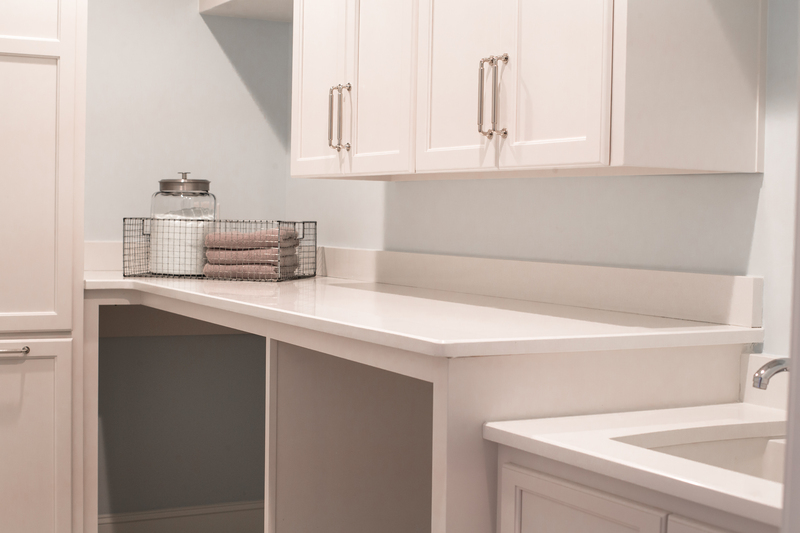 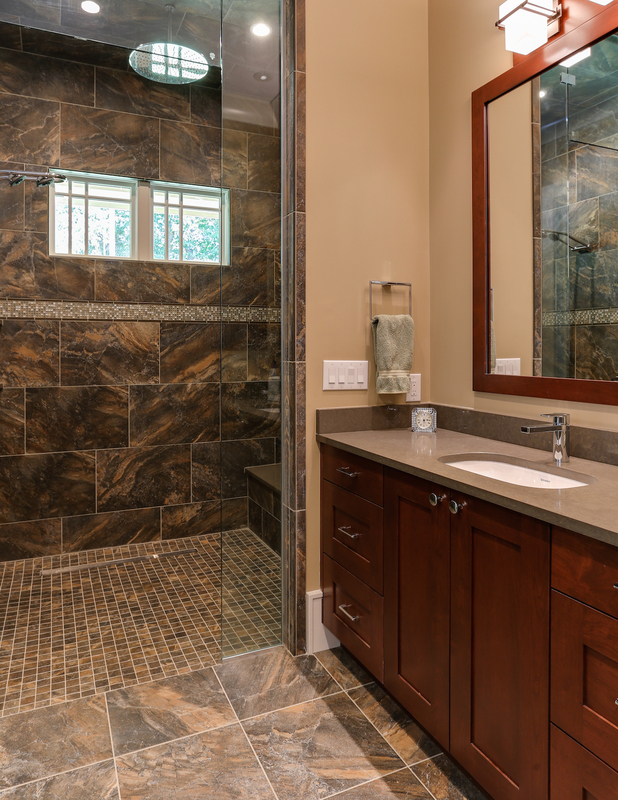 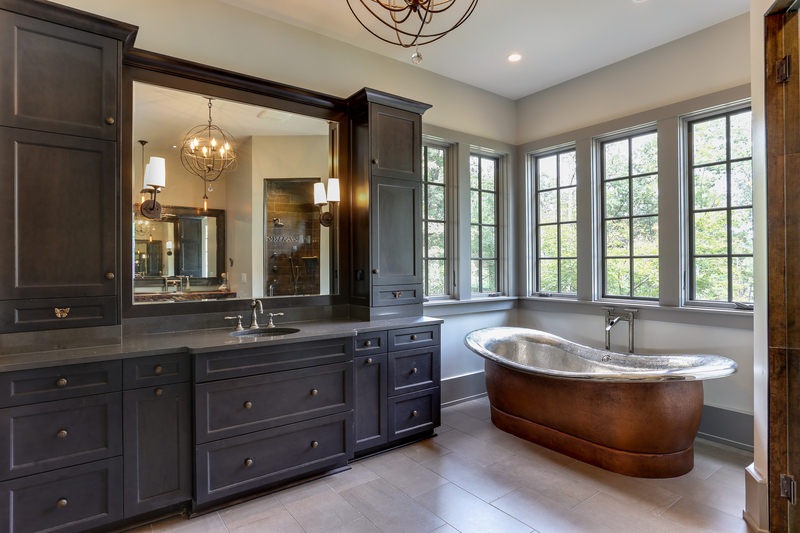 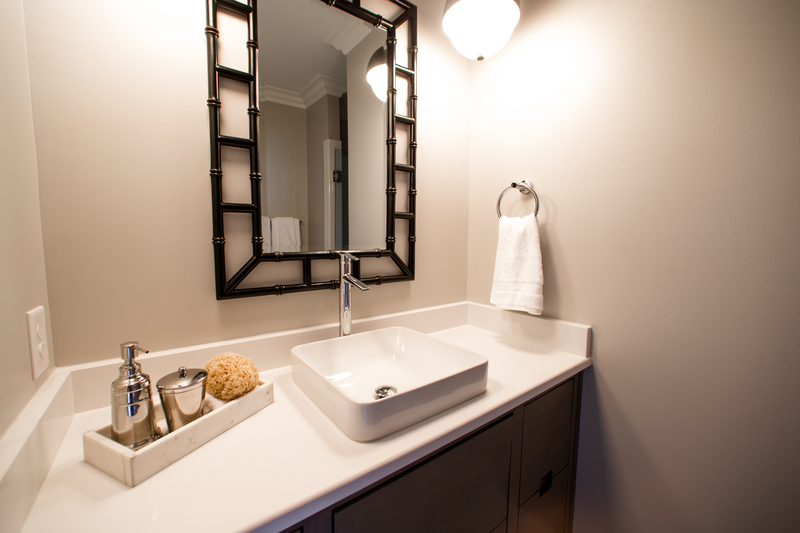 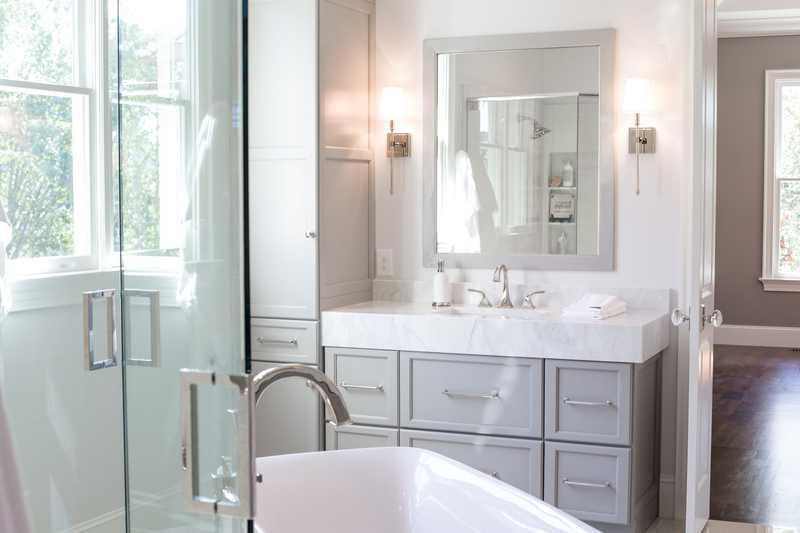 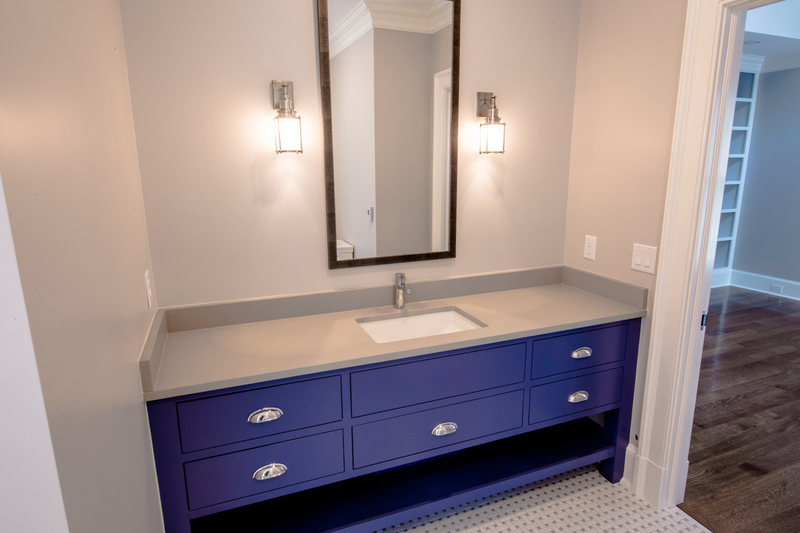 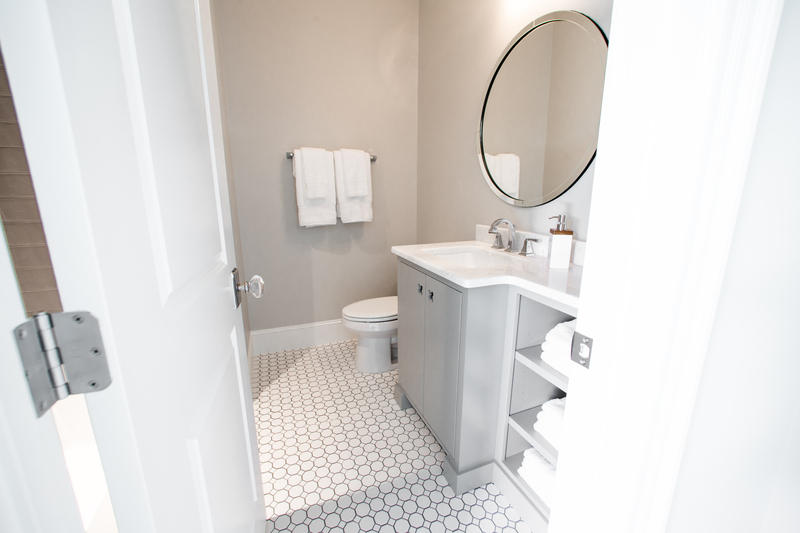 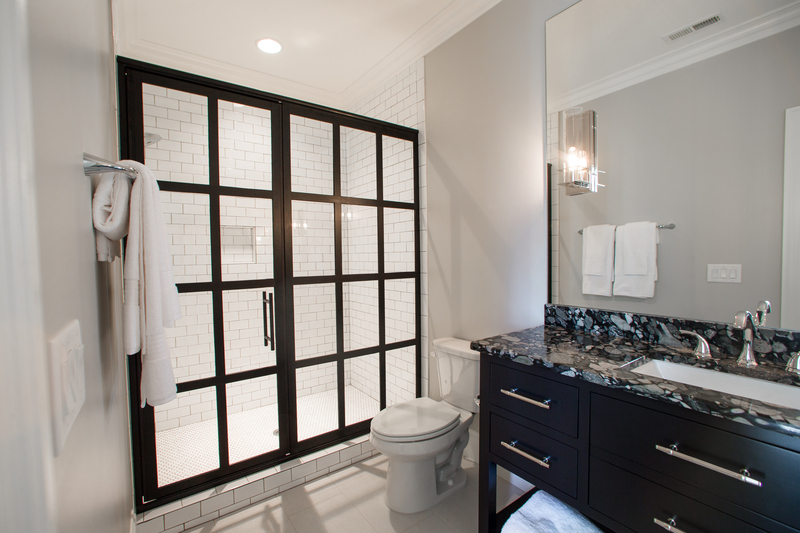 Relax and rejuvenate in your beautiful new bathroom. 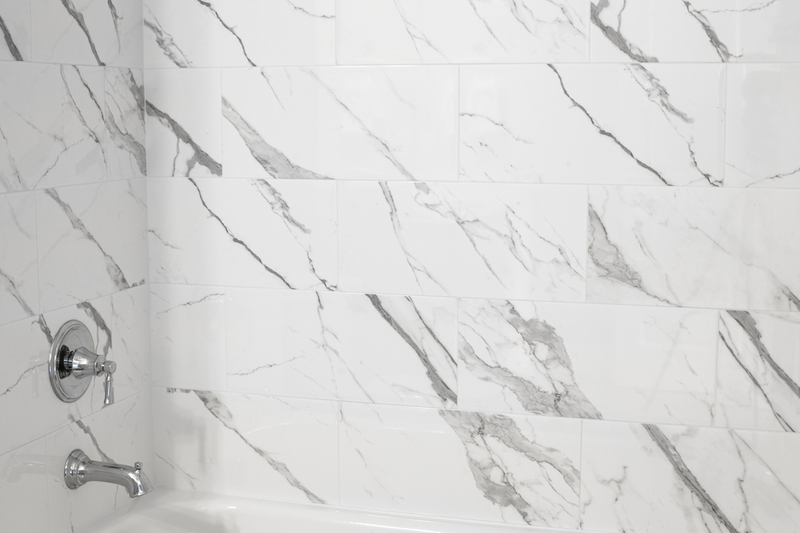 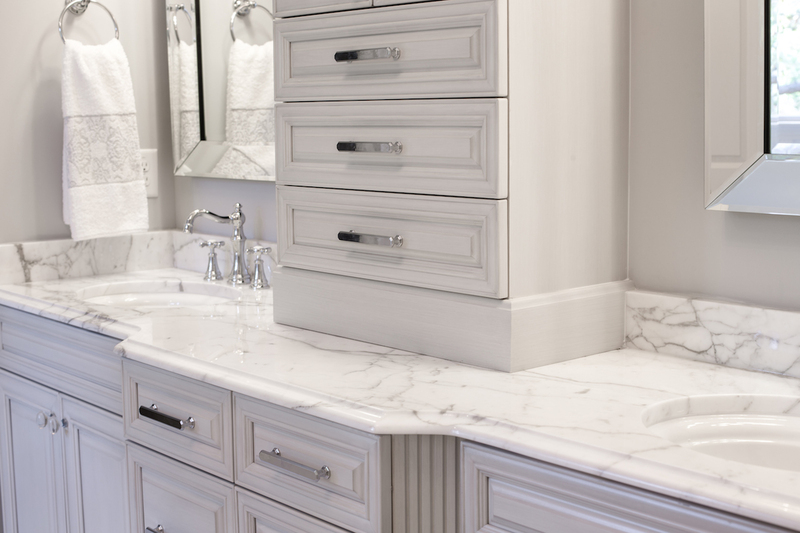 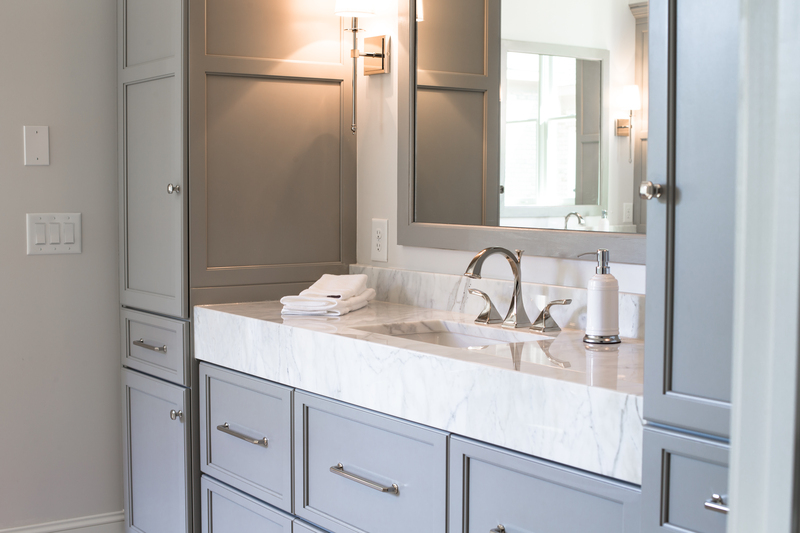 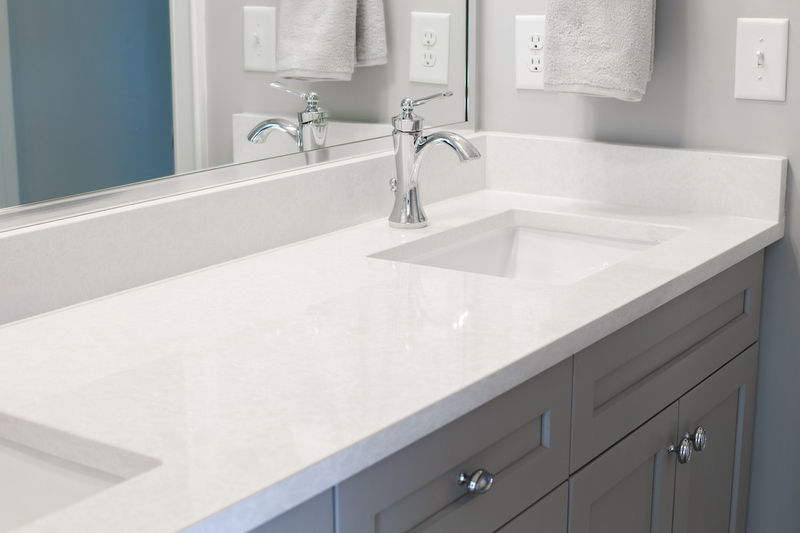 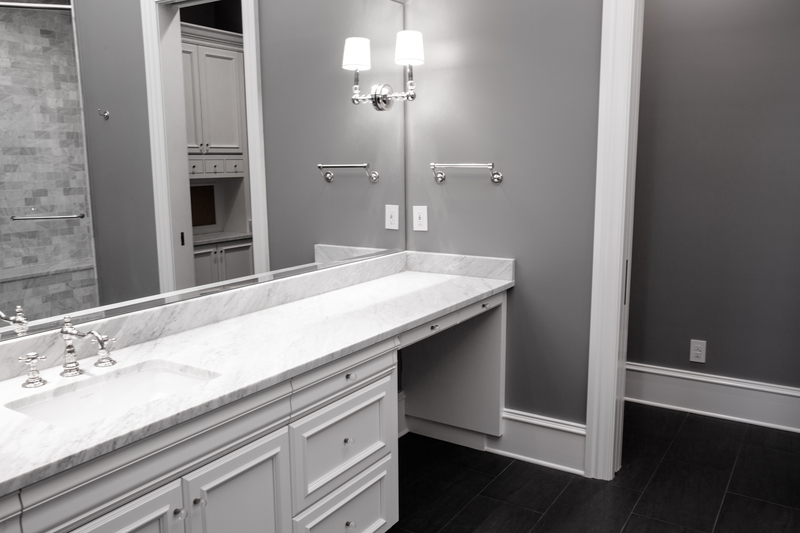 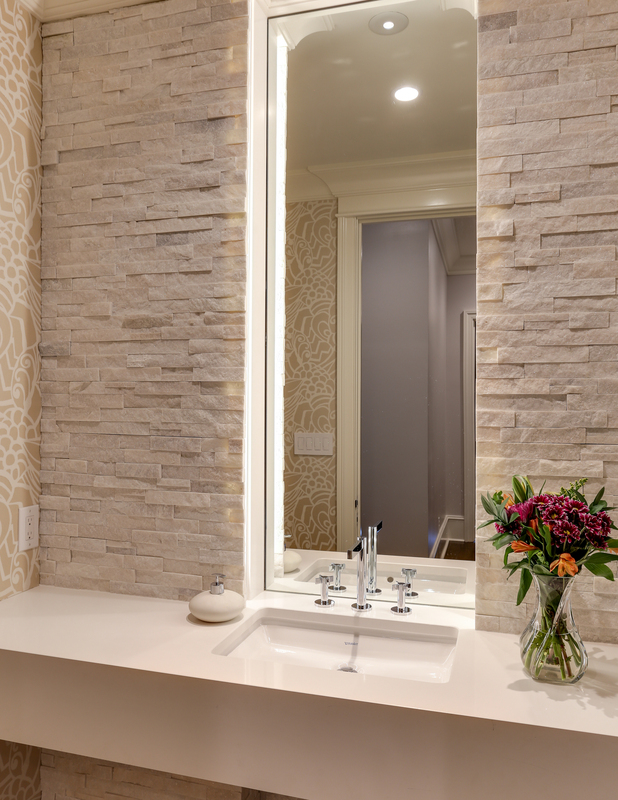 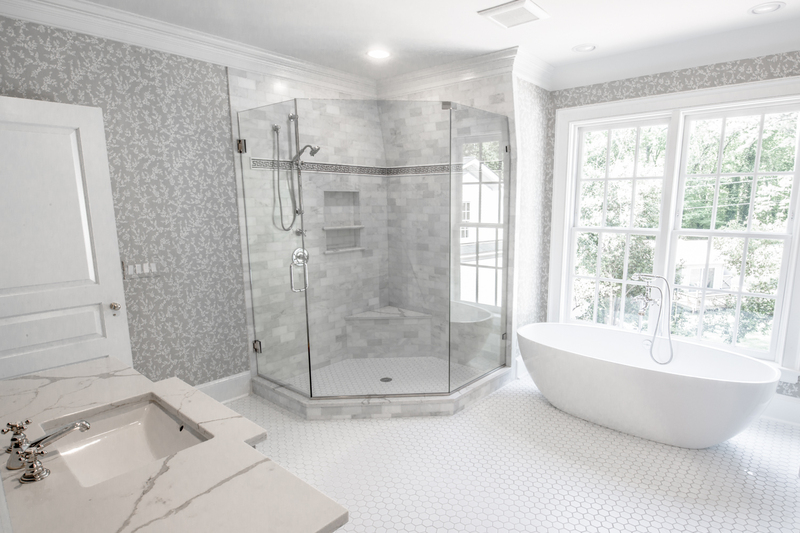 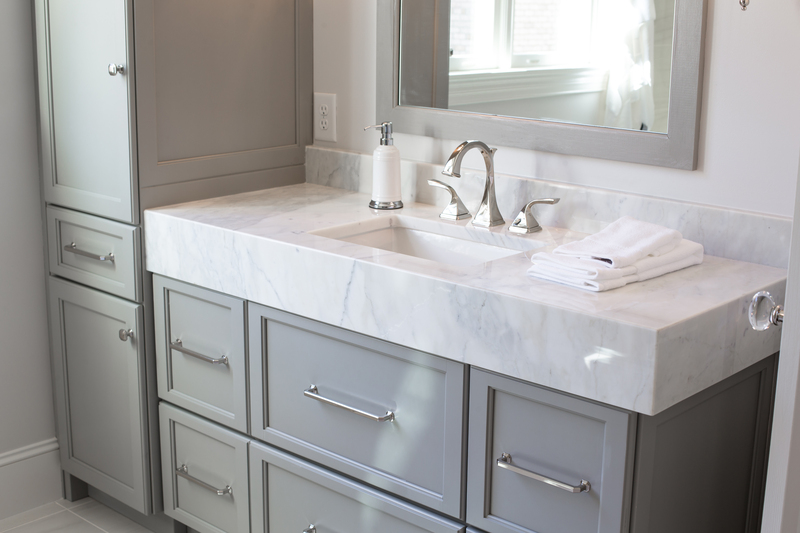 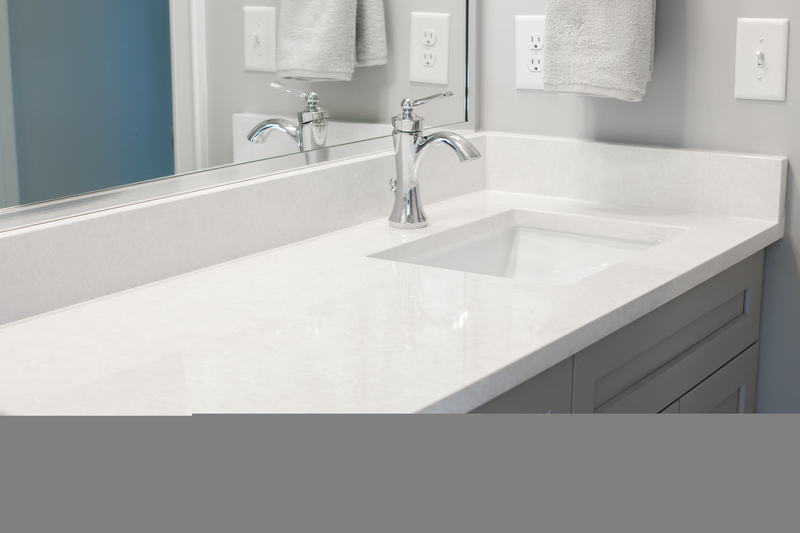 Whether it’s a large or small space, selecting natural stone to finish your bathroom retreat can pull together a finished design. 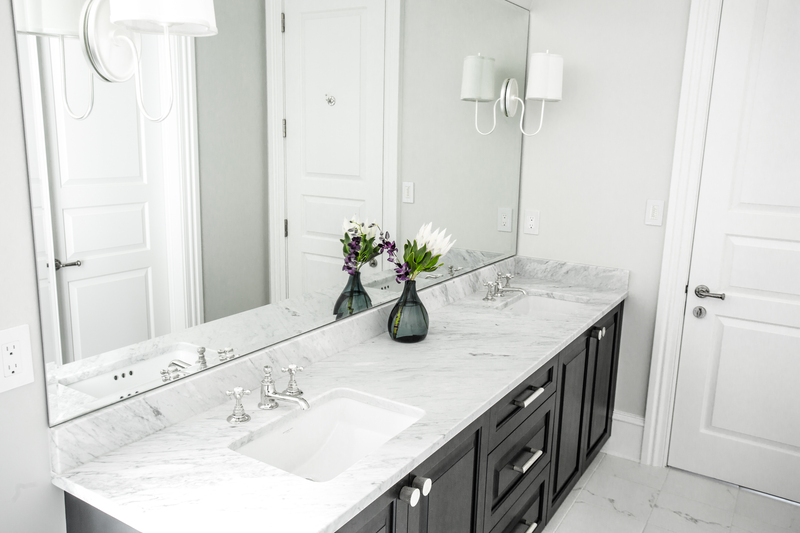 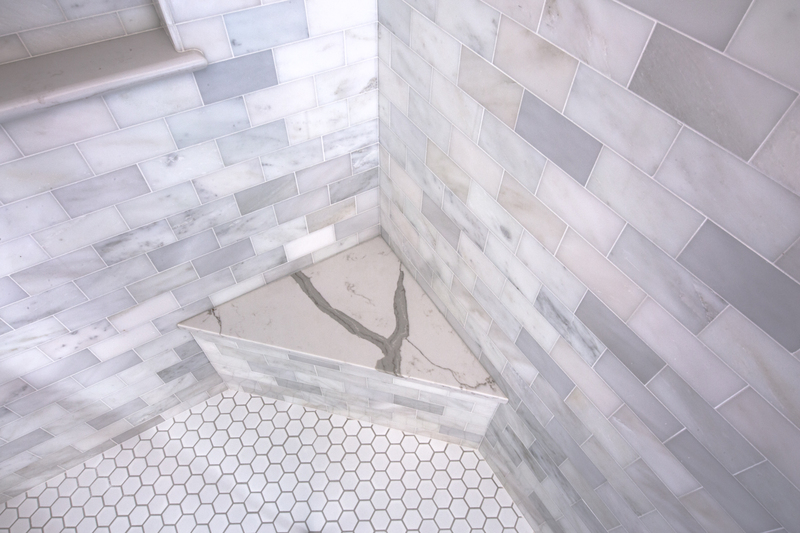 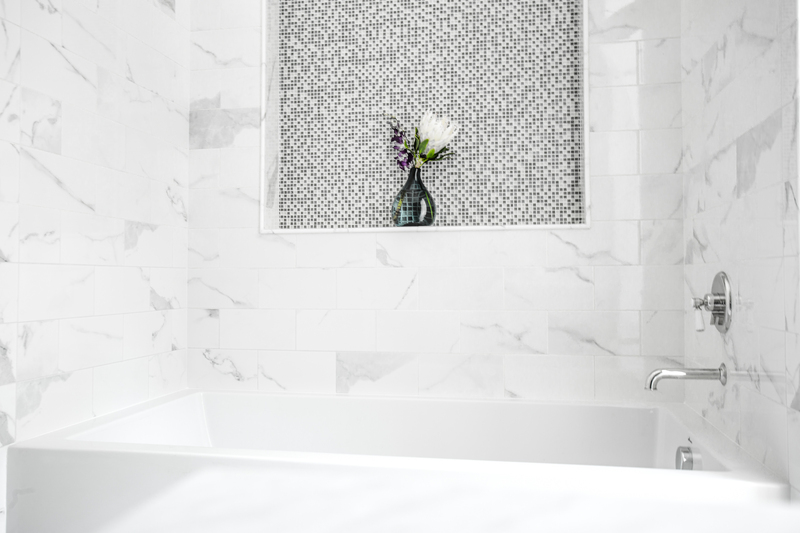 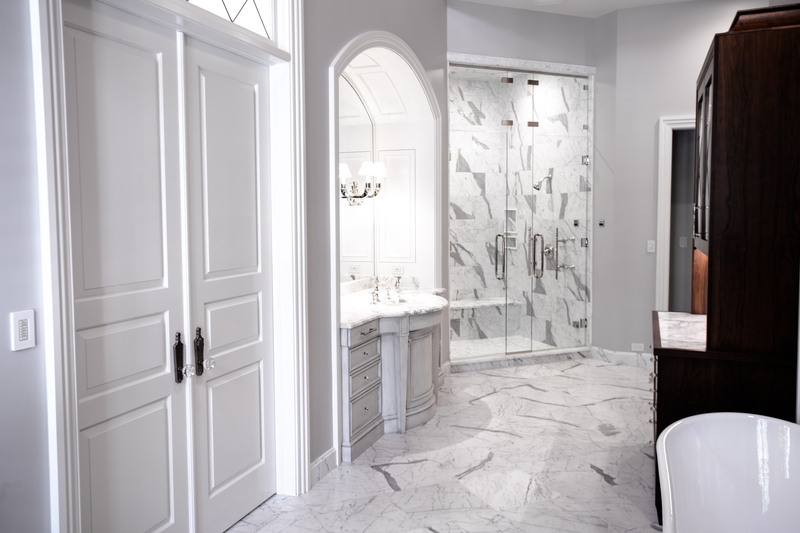 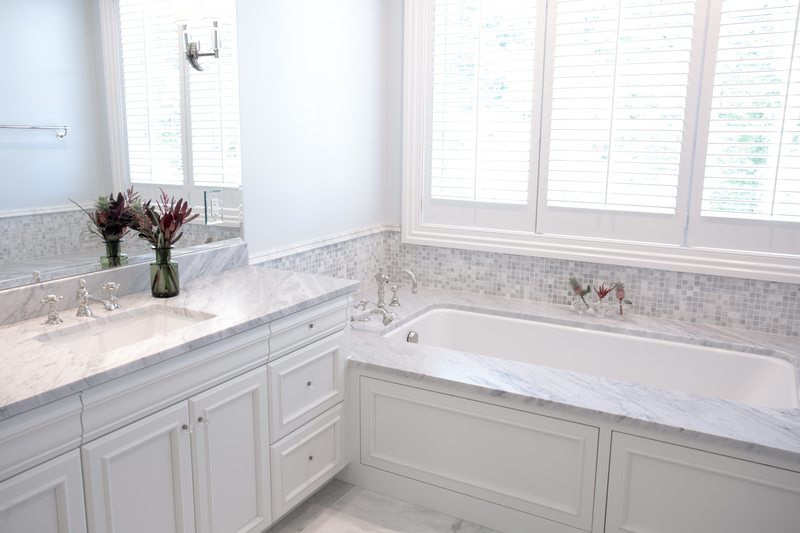 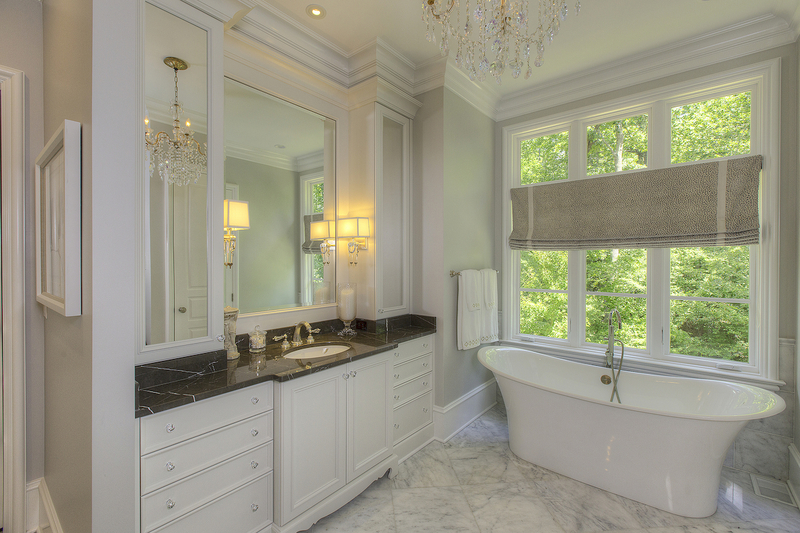 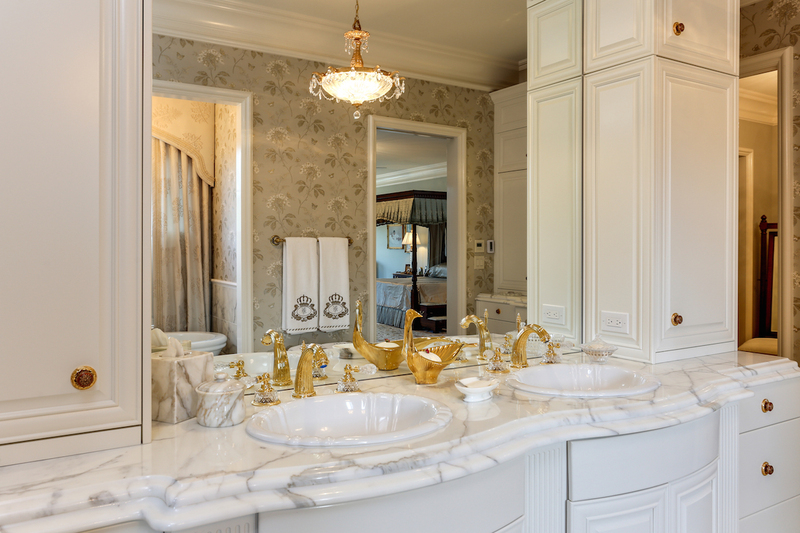 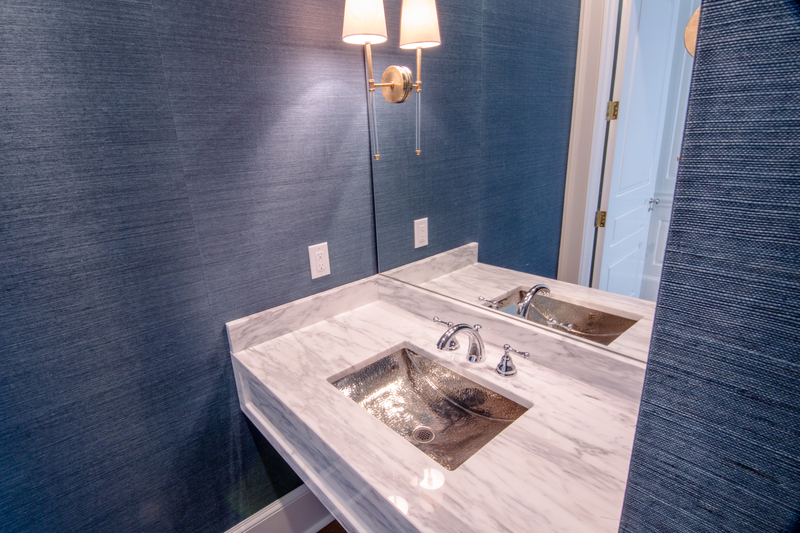 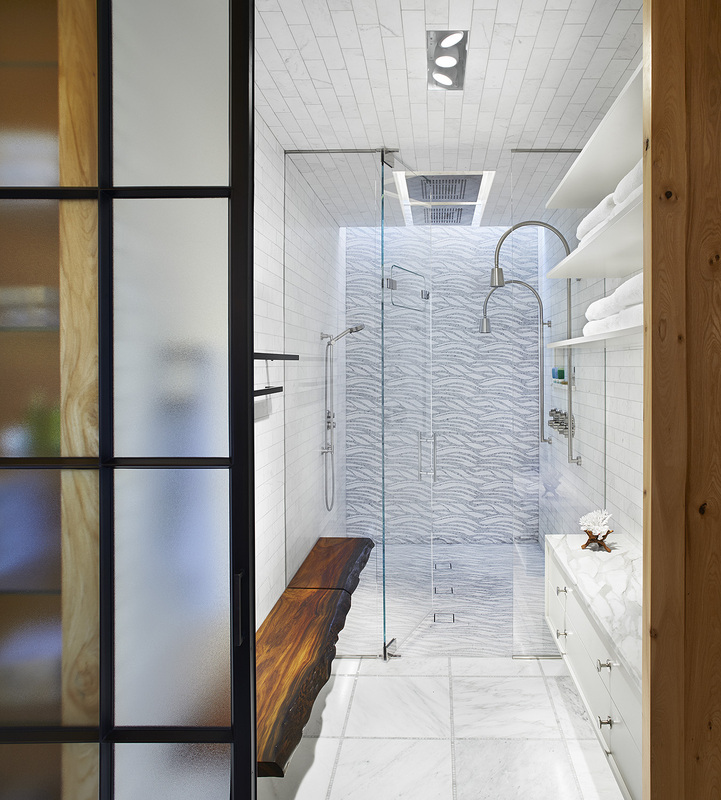 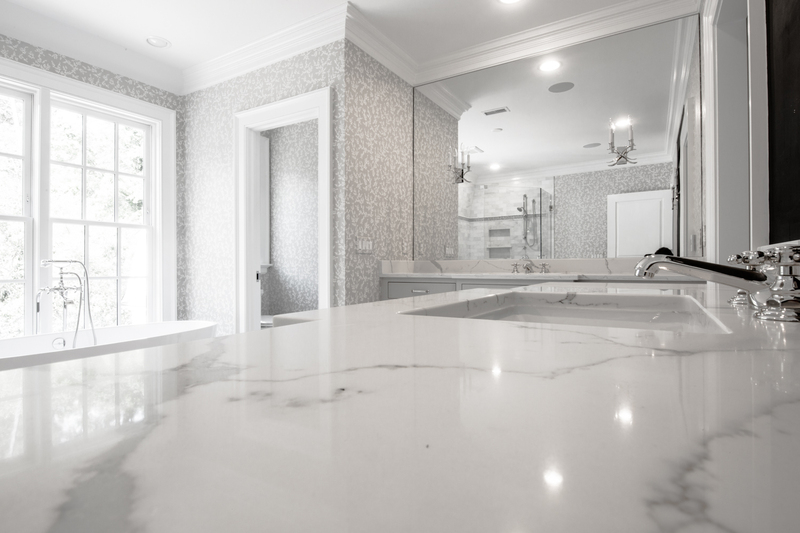 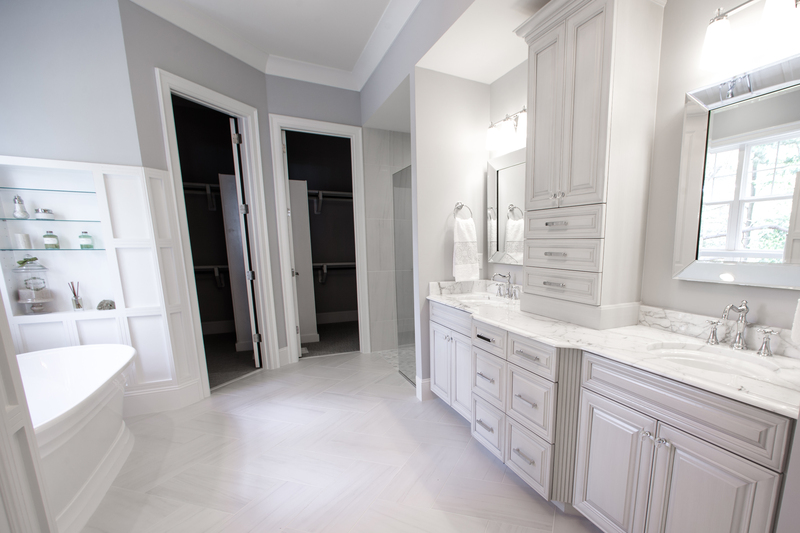 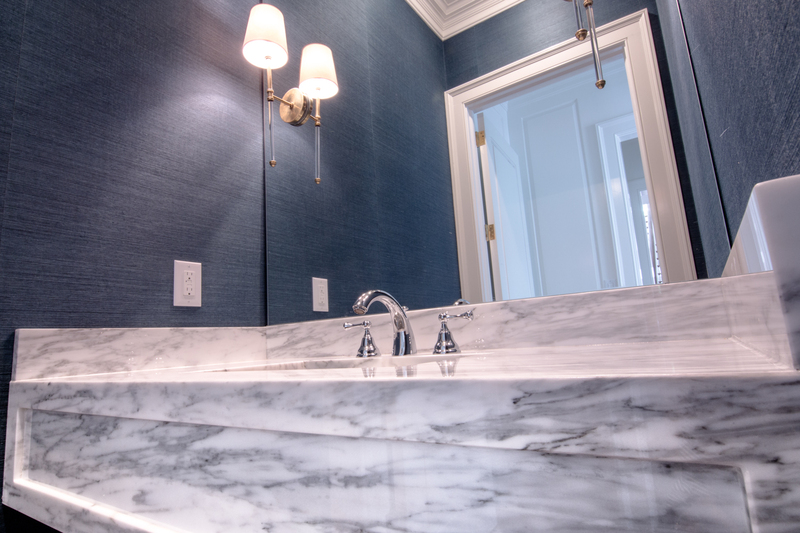 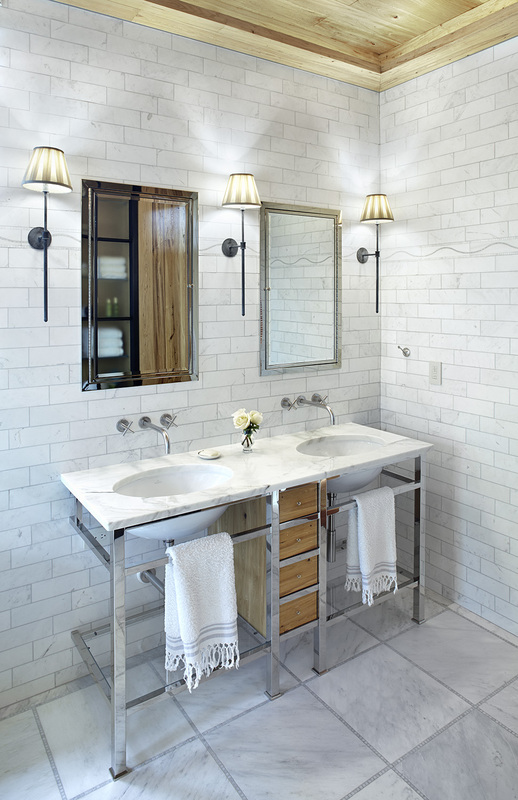 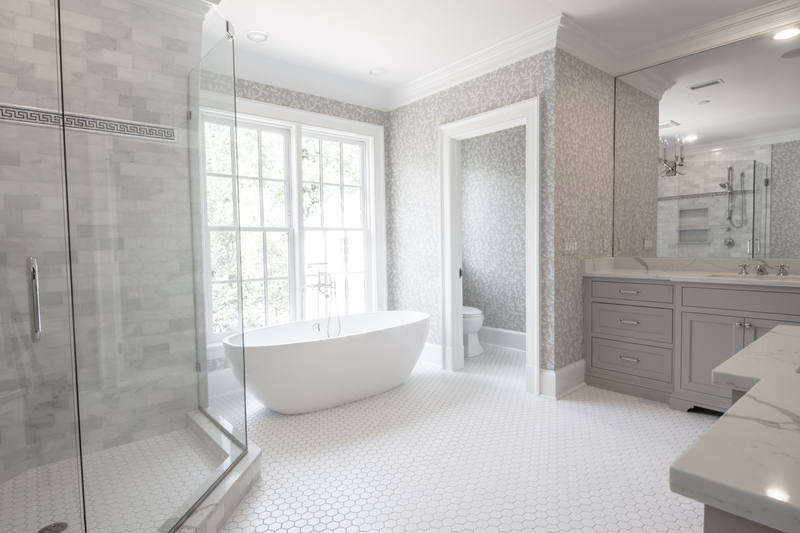 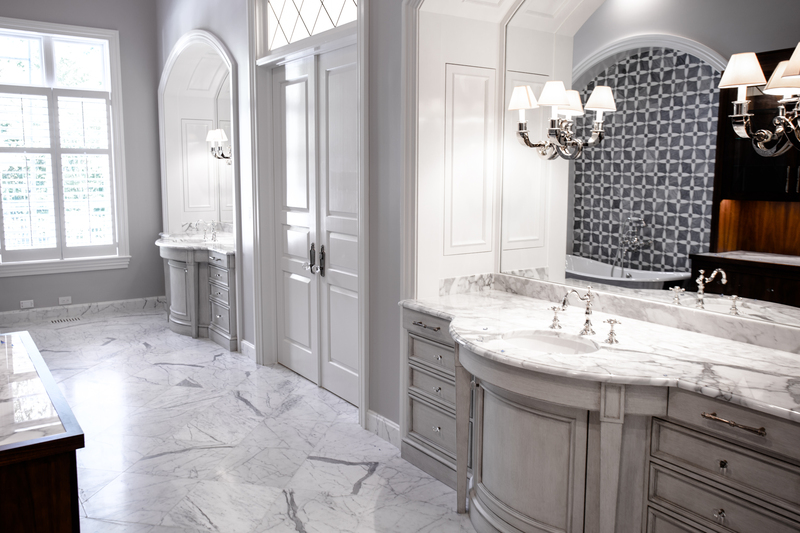 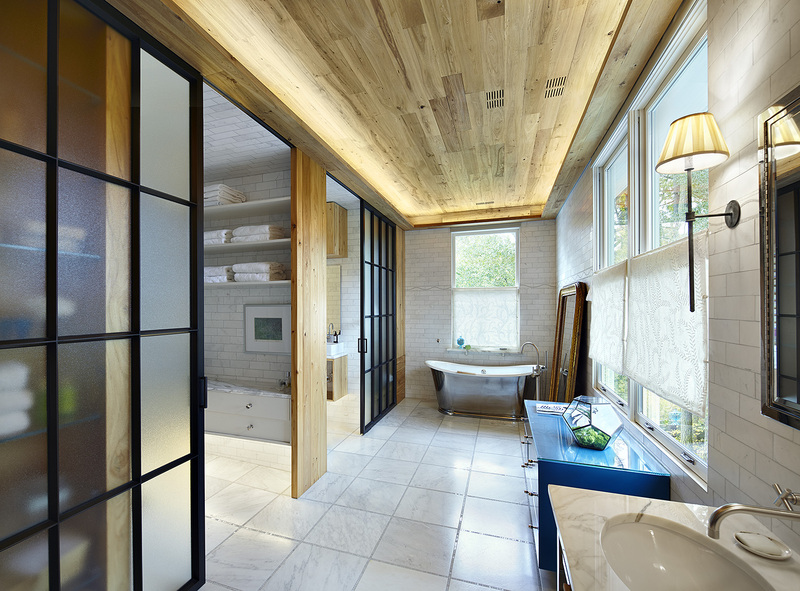 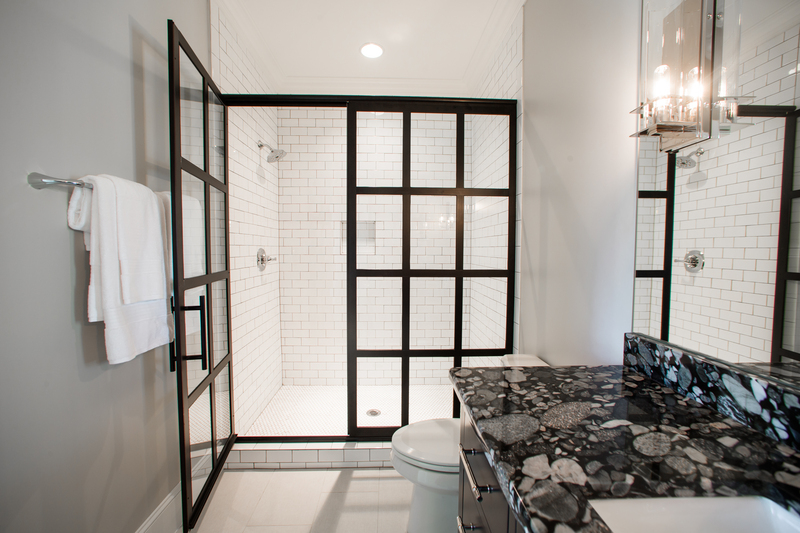 Here are some of the many beautiful stone bath surfaces we’ve been fortunate to help beautify.